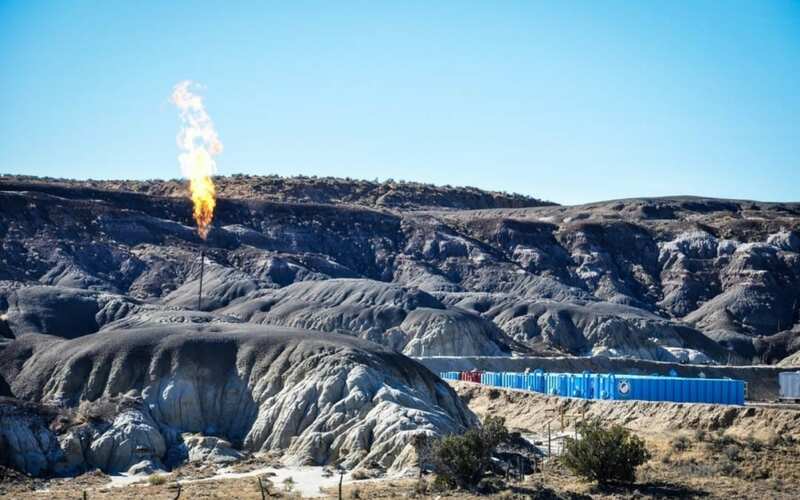 If you haven’t heard the news, the Federal Bureau of Land Management (BLM) recently held a well-attended public hearing in Farmington on the issue of “venting and flaring” of methane from natural gas wells. Droves of Four Corners residents came out in opposition to the costly new regulations being considered by the Obama Administration. This is a huge issue for Farmington, NM, in particular, as the city saw the biggest jump in unemployment last year among 387 US cities. The San Juan basin is a major producer of natural gas and, while “venting and flaring” are not optimal for the industry, the amount of “venting and flaring” in recent years has declined. The BLM is currently accepting comments and will do so until April 8, 2016. The Rio Grande Foundation has submitted the following comments and encourages you to submit comments (click here to do so) (or at the email or mailing address below) in opposition to the proposed “venting and flaring” rule. I am the president of a free market policy research organization called the Rio Grande Foundation. 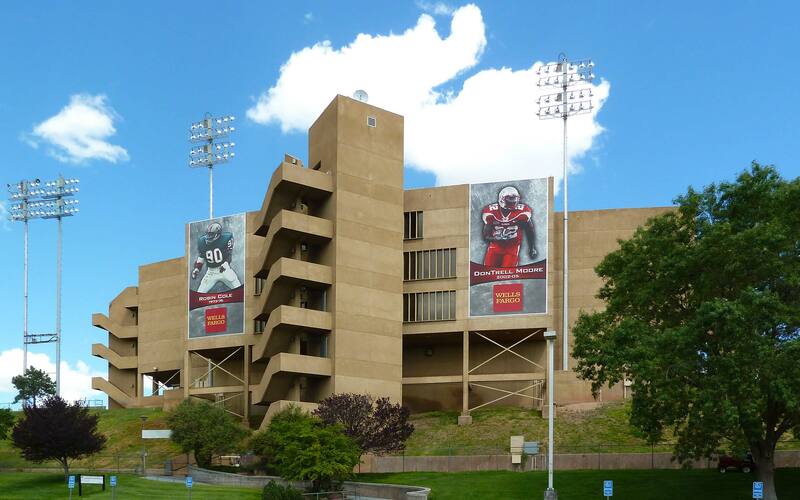 We are based in Albuquerque. Our research focuses on New Mexico’s economy which is uniquely-challenged among US states. Our unemployment rate has been the highest in the nation for two months running. Our poverty levels are among the highest in the nation. As a state, New Mexico is the third-most dependent on the oil and natural gas industries as a percentage of our budget. Given that the Bureau of Land Management controls 13.5 million of New Mexico’s surface acreage, approximately 2 million fewer acres than are occupied by the State of West Virginia, federal regulations have a tremendous impact on New Mexico’s economy. I should also note that while my organization is based in Albuquerque, we study the entire New Mexico economy. A recent report from the US Department of Labor labeled the Farmington area as suffering “extreme economic duress,” noting that it had the largest increase in its unemployment rate among 387 metropolitan areas nationwide in 2015 . The northwestern New Mexico city saw its unemployment rate rise 2.1 percentage points last year, to 7.3 percent. The last thing New Mexico’s Four Corners area needs is a new set of costly federal regulations that negatively impact the region’s economy.  Venting and flaring of large amounts of methane represents lost profits to industry. While it is sometimes unavoidable, there are efforts already under way within industry to curtail the amount of emissions.  Methane is both a product and by-product of oil and natural gas production. Onshore oil and natural gas operators are becoming more efficient at capturing methane emissions, and at reducing methane emissions from production activities. The national trend of methane reduction is supported by GHG reporting data, and it holds true despite a historic increase in oil and gas production over the past several years.  Without regulations overall greenhouse gas emission in the San Juan Basin have decreased from 10.7 million metric tons in 2007 to 7.3 million metric tons in 2014.
o Better operating practices that are decreasing the number and duration of venting events. o Reduced pneumatic device emissions by reclassifying, removing, replacing and retrofitting high-bleed pneumatic devices. o Cost effective: the overall benefit of regulation is greater than the cost. o Cost prohibitive especially in era of low community prices will force existing wells to be plugged with the loss of future production, jobs, taxes and other revenues.  What are weaknesses in the BLM’s approach? o The BLM should conduct a more thorough economic impact analysis rules in isolation and has overestimated the benefits and underestimated the costs should be considered in total across all their proposed rules. I am very concerned with the proposed BLM rule because as currently drafted it will lead to wells being prematurely plugged and devastating loss of jobs and needed economic activity in the Four Corners region and New Mexico as a whole.